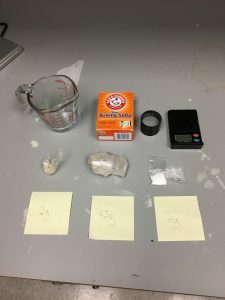 Wilmington (19808) – The Delaware State Police Governor’s Task Force (GTF), and officers from Probation and Parole, with the assistance of the Town of Newport Police Department have arrested Juan Diaz, 30, of the Bronx, NY and Eli Ortiz, 50, of Newark, NJ on multiple drug related charges. With assistance from Newport Police Officers, GTF members obtained intelligence information, indicating that two subjects, later identified as Diaz and Ortiz, were traveling from New York City to Delaware, in a grey Honda Accord with NY tags, and were in possession of a large quantity of raw heroin. 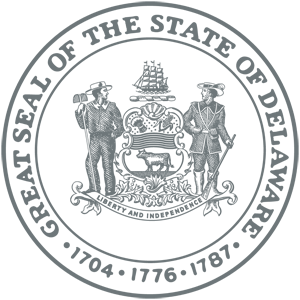 On February 5, 2019 at approximately 1:22 a.m., Task Force members located the Honda in the parking lot of the Wawa, located at 2060 Limestone Rd., Wilmington and made contact with the occupants. Ortiz was identified as the driver and was taken in to custody without incident. Diaz failed to comply with directions, and fought with the arresting officers, while attempting to conceal a bag of heroin in his pants. 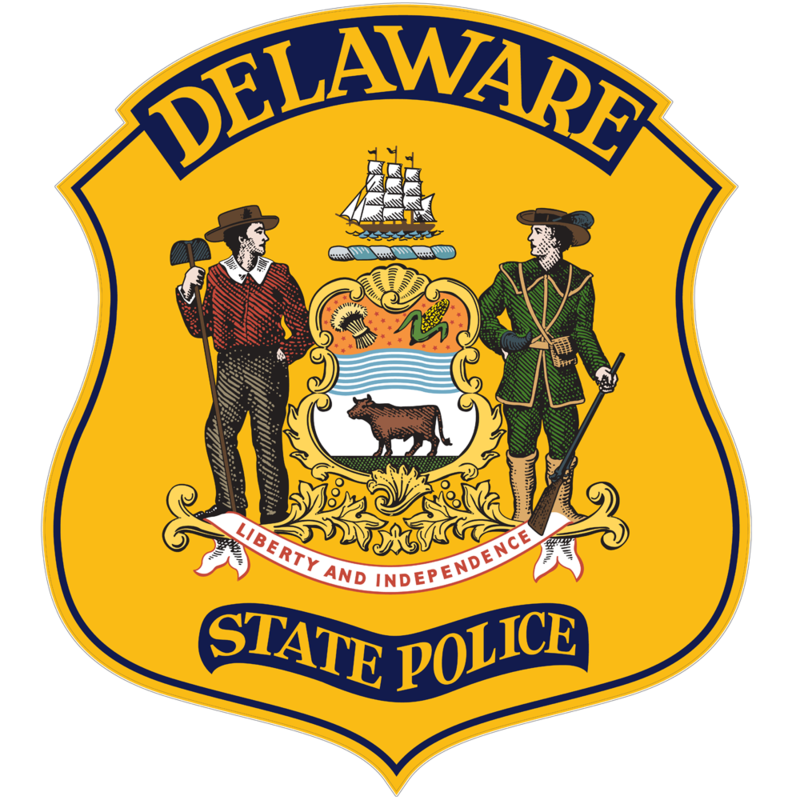 A Delaware State Police K-9 Unit was then deployed which resulted in Ortiz being taken in to custody without further incident. The bag recovered from Diaz contained 2 grams of heroin, and a subsequent search of the Honda resulted in the recovery of an additional 52 grams of heroin along with drug related paraphernalia. 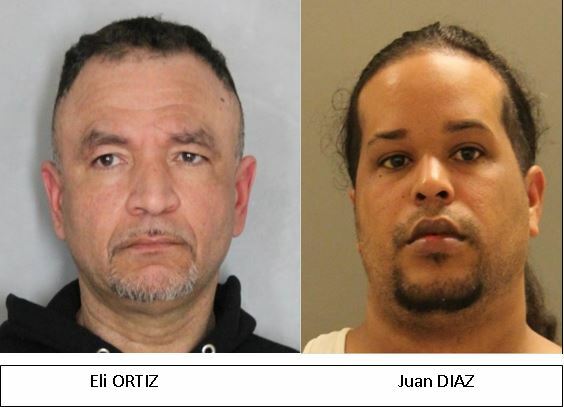 Both were arraigned in Justice of the Peace Court #2 and then committed to the Howard R. Young Correctional Institution, Ortiz on $11,000.00 secured bail and Diaz on $11,300.00 secured bail.